Adjustable and very versatile. Adjusts easily to fit around most luggage items. Simply slip or wrap the strap around your luggage, fix down ends and you're off! 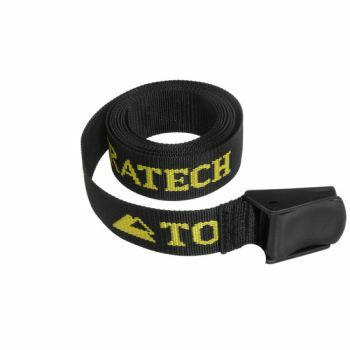 Quality materials and good mechanical connections ensure these are the strongest of elasticised strap you will use on your bike. 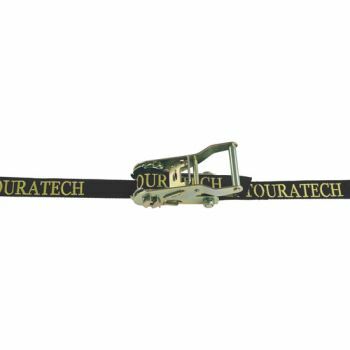 Safely holds 45kg in a straight pull, or 90kg when looped over cargo. Adjuster allows you to pull down tight for the strongest possible luggage hold. 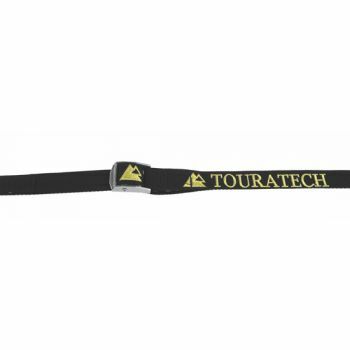 Available length: 450 - 1500 mm (Adjustable).